“Two men have the carcass.” These words, heard over a crackling telephone line, change writer Karen Lewis’s life for the worse. Months earlier, her brother went missing in the small rural town of Fallen Trees, Washington. And now she finds out he willed his half of a bizarre bed and breakfast to her. “Two men have the carcass.” Is this ominous phrase enough to draw her into the mystery of Fallen Trees? Is the answer to her brother’s disappearance located there? Or is it just a trap, something designed to draw her into a nightmare world and break her sanity? What horror awaits Karen in the House of Fallen Trees? Gina Ranalli is a well-established and inspiring voice in bizarro and horror fiction. A New Englander by birth, Gina resides in the emerald green heart of Washington State, where she enjoys consuming copious amounts of caffeine, playing with her animals and generally acting like a hyper seven-year-old. I first read this wonderful book around the third draft of the first printing in 2009, the limited edition first published by Cargo Cult Press, now an imprint of Bloodletting Books. It was a great read, truly one of the best of the year for me. I’d heard it was improved, had been added to and re-edited and that it reads even better, which was hard for me to believe until I read the new improved version. 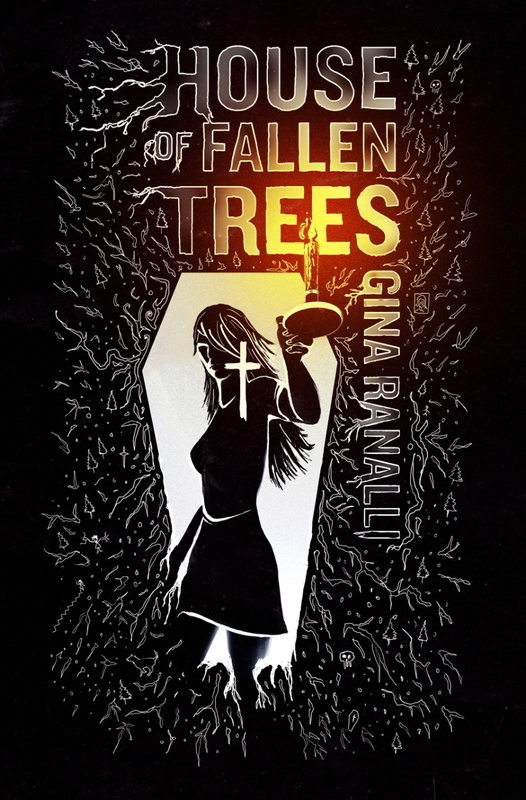 Miss Ranalli is moving from the realms of bizarro into the ‘straight’ horror novel…our gain and their loss, although any who read Gina Ranalli will know that anything she chooses to write will have that same lyrical, clear and emotive style she exhibits throughout her career. House of Fallen Trees is a tale of love, family, discrimination, loss and redemption, wrapped up in a haunted house tale that manages to explore new realms within that much-worn sub-genre. Gina writes with a unique vision, a rare thing these days, that seems to be mostly confined to the ‘bizarro’ genre, and many thanks to Cargo Cult Press for bringing this group of writers to our attention in the horror/small press genre. Bizarro was an underground movement of authors based around Seattle, but now the genre has grown to the point where it can’t be called underground anymore…maybe it’s moved into avant-garde now? Whatever bizarro is now, Gina has outgrown it like a pair of old schoolshoes. Making her way in the publishing world by not sticking to a genre, but to her own unique voice, Miss Ginalli will surely be a household name in the near future. One of the best reads this year, for sure! Very intrigued by this. 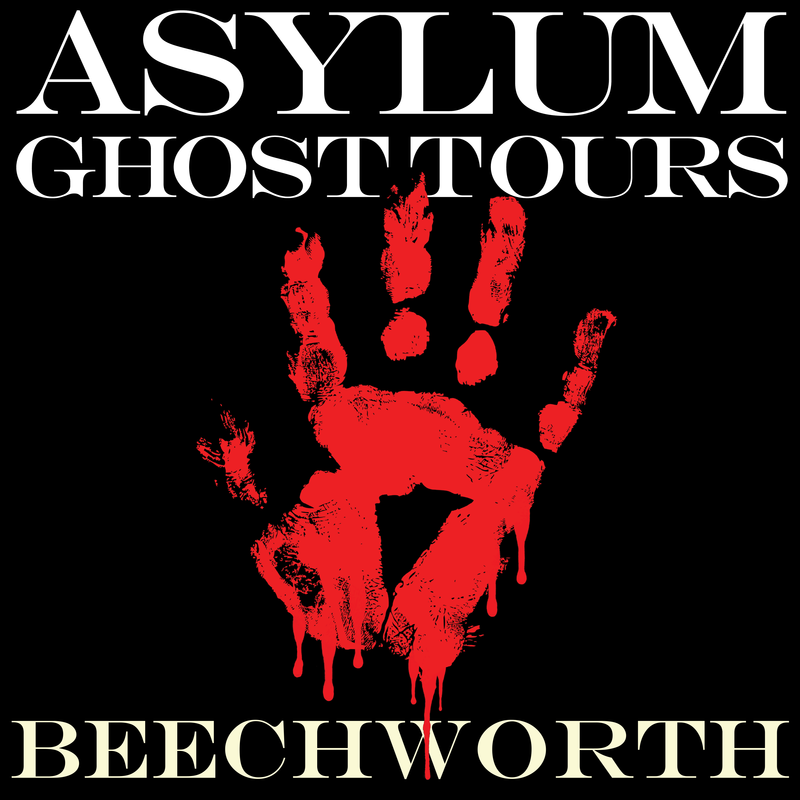 I am reading The House on Haunted Hill right now and love it. I would like to see what type of books you read. When my reading list dies down a little bit this would be a great addition. I am yet to read that one, Draven. I'm sure that you can't fail but to like HoFT if you like genuinely creepy, surreal horror.